NARS Powerfall Collection for Fall 2016 | Top Beauty Blog in the Philippines covering Makeup Reviews, Swatches, Skincare and More! 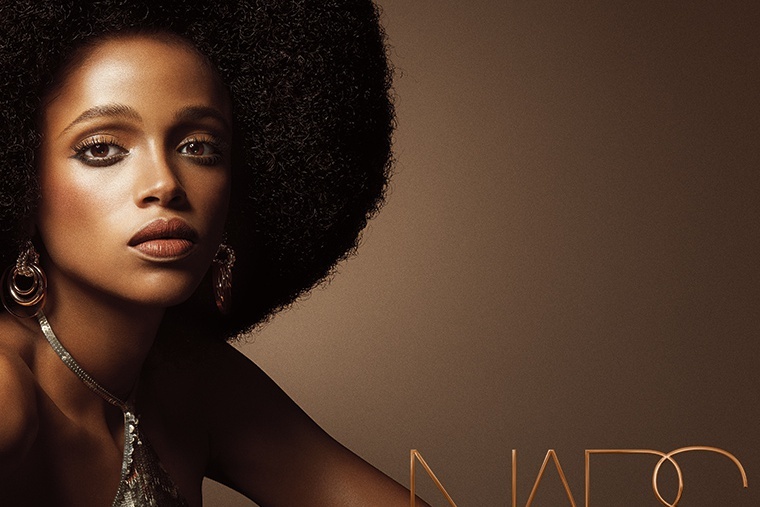 Created by NARS Founder and Creative Director, François Nars, the Fall 2016 Color Collection debuts a refined combination of seasonal shades, signature colors and state-of-the-art textures for eyes, cheeks and lips. 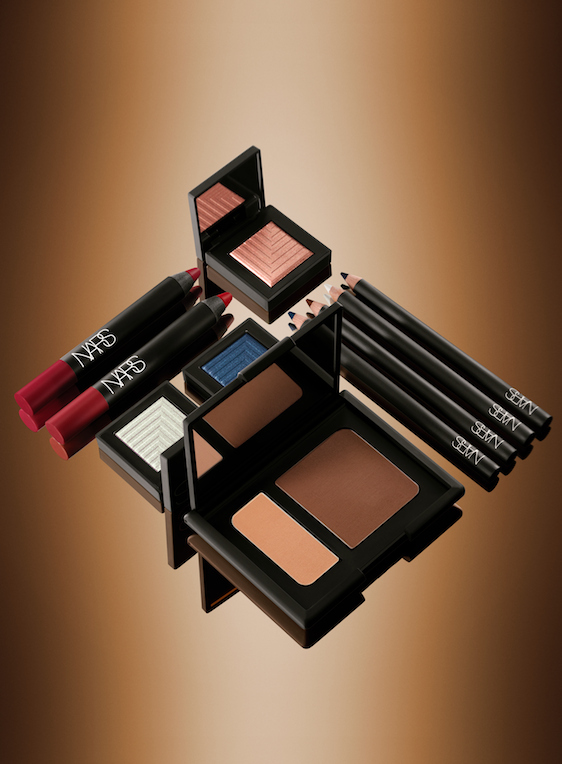 Cheeks are sculpted to new heights by complexion-enhancing hues from light caramel to espresso. Lids shimmer with shades of iridescent white, rose gold, and deep indigo, while lips go matte in saturated tones of garnet and bordeaux. New Velvet Eyeliners add rich dimension with pigments that glide on smooth and blend evenly, creating the perfect base for smoky lids or a fine line for a bold look. July 15, 2016 at NARS Boutiques and narscosmetics.com and on August 1, 2016 at Sephora, department, and specialty stores. I love Nars products! I currently use the "Madly" blush on a daily basis. Thanks for sharing! Can't wait to see their new line in stores! So many great beauty products coming out.